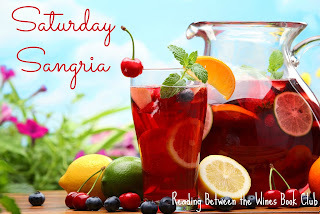 I've been on a bit of a lemongrass kick lately, and thought hmmm.... what about a sangria with lemongrass in it? ⺾🍋🍷 I found a delicious recipe for one, and you're going to want to stash this recipe away for the summer because it is fruity and delicious! Combine the sugar, 1/2 cup water and lemongrass in a medium saucepan over high heat. Cook until the sugar is dissolved. Remove and let steep for at least 30 minutes and up to 1 day. Strain and chill. 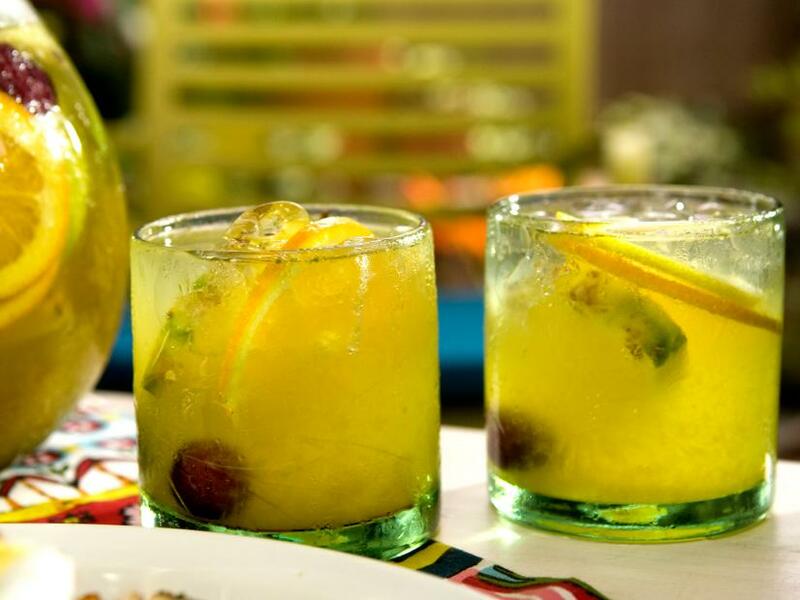 Combine the wine, passion fruit nectar, rum, 1/4 cup of the lemongrass simple syrup, and the lemons and oranges in a pitcher. Cover and refrigerate for at least 4 hours and up to 24 hours. The longer it sits the better the flavor. Serve over ice. Garnish with mint sprigs. Cheers!